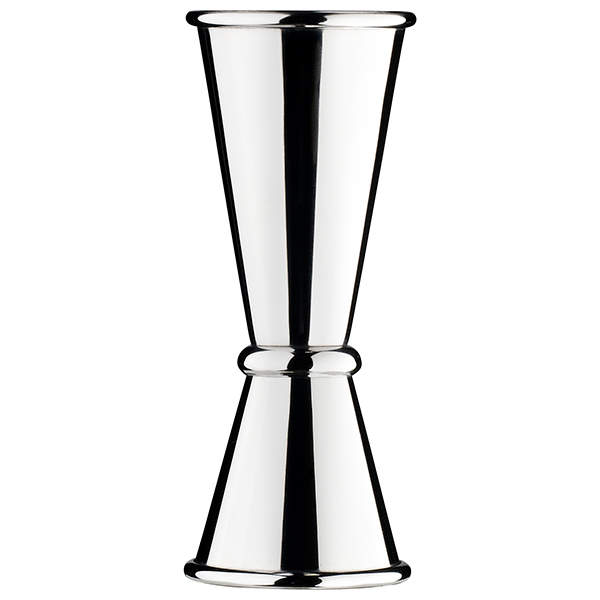 Inspired by Japanese design, the Ginza Jigger is the perfect addition to your home barware collection. This double ended measure features both 25ml and 50ml measures for quick and easy dispensing of spirits and other cocktail ingredients. 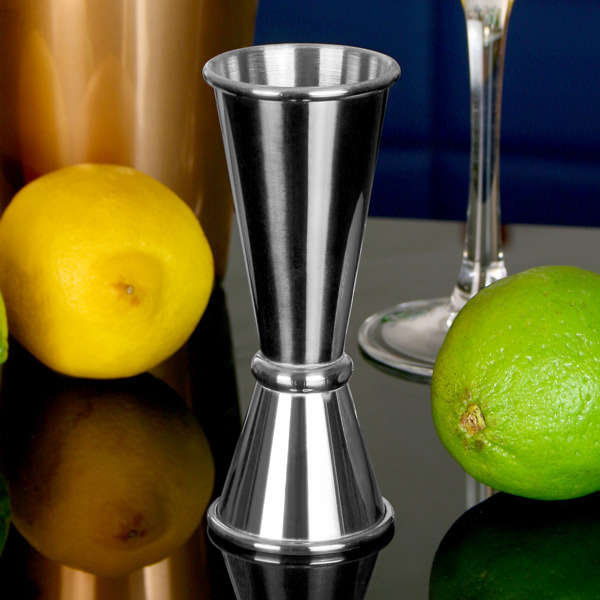 Made from high quality polished stainless steel, this jigger matches perfectly with both traditional and contemporary bar settings. "Looking for a second Jigger I stumbled upon the Urban Bar Ginza Jigger measure which provides 25ml/50ml measures and certainly feels like a premium product when you take it out of the box. I like how well it is made as it means that it is easier to clean which will help prevent dirt/rust which is awesome. 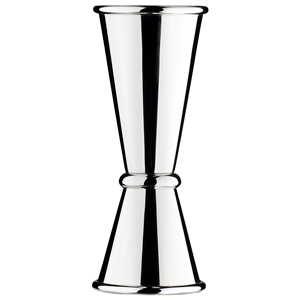 Overall I would recommend this product to all looking for a good quality jigger that feels and looks professional!"